Thanks for reading my last blog at http://blog.advantagefp.in/newyearwishes/ and I hope you found it useful. Did you make some new year resolutions and was this useful? I made some resolutions too. One of them was the major overall of my website: http://www.advantagefp.in/ and the home page banner was re-designed to my great satisfaction: see yourself and do leave a comment on how do you like it. The site was re-launched on 1st January and this blog blog.advantagefp.in was also launched last week. You will see a new blog very frequently now onwards and updated fresh news, views and updates here. What happened to your new year resolutions and promises? You promised yourself that you would make this years Goals, in writing! I guess, you have read my last blog (missed reading, read again here). Today, I would like to give you an idea on how and why. Chinese stock exchanges closed early today (7th Jan 2016), as their foreign reserves dropped by 108 billion dollars. Lessons from the Fed hike-The lack of fireworks after the Fed rate hike shows us that timing your investment decision based on market events is a futile exercise. As an ordinary investor who is keen to create long-term wealth, it is best to stay out of this game of timing your buys or sells to so-called big market events. So, Focus on something which you can directly control like your savings, investments and not on inflation, interest rates, China, USA etc. This will bring you in control of your money and bring you more joy and happiness.Determining concerns A useful way of determining which Circle people’s concerns are in is by listening to the language used. You can distinguish between the use of the words “have” and “be”. 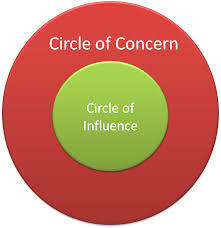 Circles of Concern are full of “have’s” while Circles of Influence are full of “be’s”. The table below provides some examples. 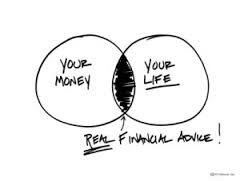 What I mean to say is that, get your "be" Happy mode by being selective and being "Proactive" in your investments and not "reactive" to circumstances. Believe me, it will bring you so much joy and happiness in your life. When you are about to take big investment decisions in your life and have uncertainty (not made goal linked investments! ), it would bring you stress! Avoid such events and take help of a professional for unbiased opinion like a doctor advice when you are not feeling well. Opt for the Voluntary Provident Fund: It offers that same interest rate and tax benefits as the Employees' Provident Fund. Given the political implications of reducing the interest rate on the EPF, it is unlikely that the VPF rate will see a cut in the near future. What's more, there is no limit to how much you can invest in the VPF. The best part is that the contribution gets deducted from the salary itself so the investor does not even feel it go.Taresh TIP: Allocate 25% of your pay hike to the VPF. You won't even notice the deduction from your salary. A new entrant in the tax saving schemes ranking is the Sukanya Samriddhi Scheme: this scheme for the girl child is a great way to save tax. However, given its limited scope, it does not figure very high in the ranking. It is open only to girls below 10. get 0.5 % more. Taresh TIP: Still avoid if not planned well! Meanwhile, Jhunjhunwala said recently: "we are in a big bull market and the mother of all bull markets is ahead of us," he said. "India is poised to have the best macros among emerging markets in 2016. Low commodity prices will help India in a big way and this benefit will be far greater than the sovereign fund impact." Jhunjhunwala said he is bullish on domestic equities in the medium to long term and expects equities to give 15 per cent post-tax return compared with 6 per cent return from debt in the year ahead. "Liquidity and price discovery in equities will appeal to investors. Large-caps will give you more percentage returns with less excitement," he said.Taresh TIP: Agree. Remain Positive. 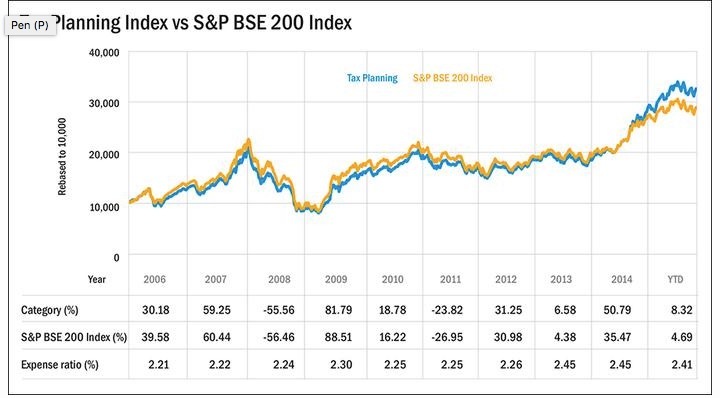 Start planning for all your 80C investments: If you have exhausted your kids tuition fees with 80 c, then plan with equity products such as ELSS (equity linked saving schemes) you get the benefit of rupee cost averaging by investing through systematic investment plans (SIPs).ELSS funds top my ranking for all your tax saving under section 80c, it is because of their tremendous potential, high liquidity and greater transparency. The ELSS category has given average returns of 17.8% in the past three years. The three-year lock-in period is the shortest for any Section 80C option. What's more, you can get some of the investment back if you opt for the dividend option.ELSS funds are equity schemes and carry the same market risk as any other diversified fund. I have always been saying that Don’t mix investment and insurance: Almost all of us have been hurried into buying an insurance policy just to save taxes. These policies were projected as great investment products. We realised much later that the returns were great only for the intermediaries. 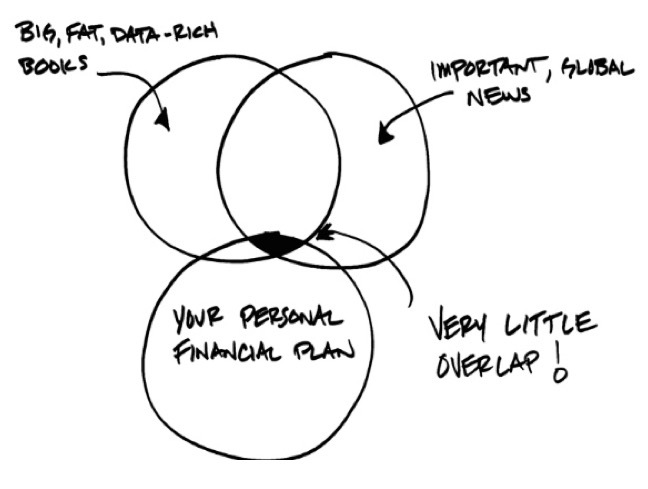 Traditional plans are opaque and strictly avoidable. Even though unit linked plans are a massive improvement from the ones launched 10 years back, an average investor finds it difficult to assess actual costs. So, avoid such plans too. Calculate your insurance requirements properly and purchase a cheap term insurance plan to cover life risk. You don’t need to purchase insurance plans to meet your investment needs. Purchase health insurance: Your employer might have provided you health insurance. You need to consider if the cover is adequate or covers everyone you are financially responsible for (parents, spouse, children, siblings). Moreover, such health cover ceases upon termination of employment. There may be an interim period during switch of jobs (after leaving current employer and before the cover from the new employer gets into force) when you might not be covered. You can opt for a top up plan or a ground up plan depending upon your requirements. The sooner you start, earlier the waiting period for existing or specified illnesses gets over. There are associated tax incentives too for purchasing health insurance under Income Tax Sec 80D. There's news that in the forthcoming budget, one of the changes that savers can expect is an overhaul of the Rajiv Gandhi Equity Savings Scheme (RGESS). The RGESS was launched in 2013. With investments of R91 crore in all these years, it's difficult not to conclude that the scheme is an utter failure.The scheme allows new retail investors, who have never invested in any equity investments earlier, to get a tax break. They can invest up to Rs. 50,000 in each of these years, with a lock in of three years, and get half of the invested amount deducted from their taxable income.Retail investor is defined by the scheme as anyone with a gross income of up to Rs. 12 lakh, and 'new investor' as someone who has never opened or invested through a demat account. All investments to RGESS have to be made through a demat accounts designated for the purpose. The investments can be made in mutual funds that have been specified as sticking to the above norms. Not so long ago, MFs had Monthly Income Plans to cater to the regular income market. With 80-90 per cent of their portfolio parked in debt instruments and 10-15 per cent in equities, these plans offered monthly dividends with some regularity (but they did skip dividends if the equity market misbehaved). But the imposition of dividend distribution tax on these dividends rendered them quite inefficient. With dividend distribution tax on all debt funds hiked to an effective rate of 28.33 per cent, investors across tax brackets ended up forking out Rs. 28.3 out of every Rs. 100 they receive as dividends to the taxman. That's a burden that no debt investor can afford to bear.Avoid. Even the worst diversified equity fund has delivered a ten-year CAGR of 10 per cent and the best one is at 20 per cent. 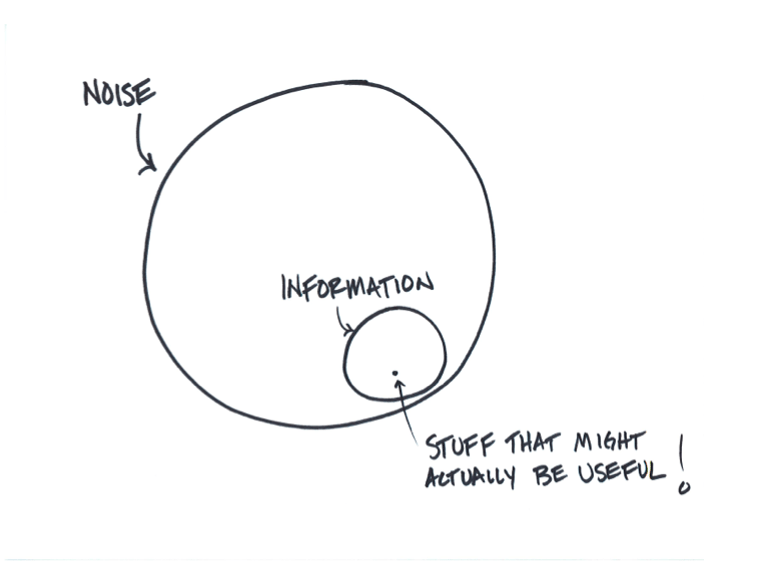 But most people don't make this return in practice because they try too hard to 'time' their equity investments. When equity markets are booming, they invest large lump sums or start SIPs in equity funds in the hope of high returns. When equity markets slump, not only do they struggle to retain the conviction to continue SIPs, they even get tempted to pull out. A final reason why most people believe they've scored big with real estate but not with equity funds is that they don't really compare the returns from the two assets on an annualised basis. If a 1 crore flat appreciates to 5 crore in 15 years, people think it's a fabulous return. But for the record, that's just an 11.3 per cent CAGR. Now, if an equity fund reports an 11.3 per cent CAGR over 15 years, people will write it off as a laggard, because they expect equities to earn a much higher return. Overall, maybe what you need to do to earn a real estate-like return from your equity funds is the following: A) Buy your equity funds when you have sufficient savings and not when the 'time' is right. B) Sell them only if you need the money or your goal is met.C) Don't be stingy with your SIPs. Think of the terminal value that can make a big difference to your wealth and back-work to get to your SIP amount. The year 2015 can best be described as the one in which the foundation was laid for the way the Rs 13-trillion Indian mutual fund (MF) industry will look like in a few years. This will be marked as the year of return of the Indian retail investor to equity MFs. Also, they have done so in a disciplined fashion. An example being a sharp increase in systematic investment plan (SIP) numbers.The increase in SIP transactions has been about 40%, which combined with increasing ticket sizes and longer duration SIPs. There were 8.1 million SIPs by the end of October 2015, up from 6.9 million at the end of March 2015 and 5.1 million at the end of March 2014. The average ticket size has also gone up marginally to about Rs 2,900 in present times, up from about Rs 2,700 as on the end of March 2015 and about Rs 2,300 as on end-March 2014. How to deal with FATCA: Mutual-fund investors had to provide additional information for supplementary KYC and Foreign Account Tax Compliance Act by December 31. All investors had to provide additional information for supplementary KYC (know your customer) and Foreign Account Tax Compliance Act (FATCA)/Common Reporting Standard (CRS) compliance to their mutual funds. This is mandatory for all applicants, including joint holders, guardians and those with the power of attorney. If investors have failed to update the information before December 31, they will not be able to transact (except redemptions) in mutual funds. If investors have investments in several mutual funds, they can visit the websites of registrars and transfer agents (RTAs) of mutual funds like CAMS and Karvy and update the information online. This is a relatively easy option as CAMS and Karvy together service almost every mutual fund in the country. Watch this interesting video if you haven't yet! Very useful action points! 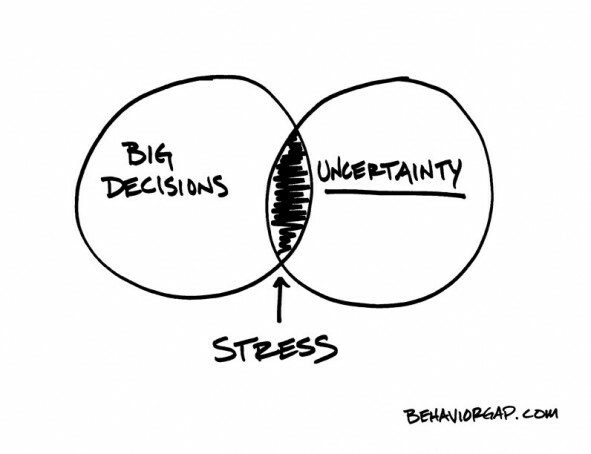 I really liked the graphics highlighting the circles of concern n influence. Also, the have, should n be syndrome. Pl include property insurance options in future blogs. Hello, Thanks for your comments. Idea well taken, Will surely focus on property insurance in next blog.